You will live this commercial property in Hanau, Hesse Federal land. The property includes 3 buildings intended for retail trade and offices. 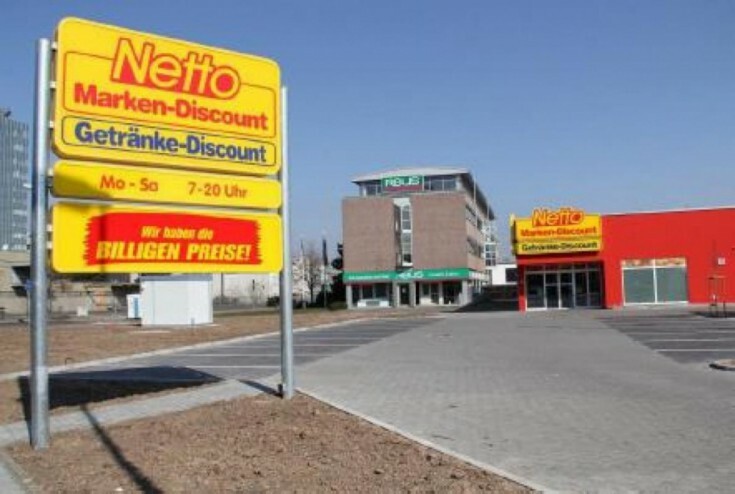 The main tenant is NETTO (supermarket chain). The lease is until 2027. Other tenants have shorter contracts (from an indefinite until 2021). Hanau is German town located in Hesse federal land. It is the port on the right bank of the River Main river at the confluence of Kinzig river. The city is part of the Main-Kinzig district. The population is about 89 000 people. Do not miss a unique opportunity to have commercial property in Germany!